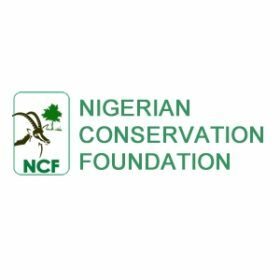 The census is organised by the Nigerian Conservation Foundation (NCF). Dr. Joseph Onoja (joseph.onoja @ ncfnigeria.org) is the National Coordinator for the IWC in Nigeria. Dr. Mohammed Garba Boyi (boyi.garba @ ncfnigeria.org) organises counts in the Hadejia Nguru Wetlands and is the National Data Manager.